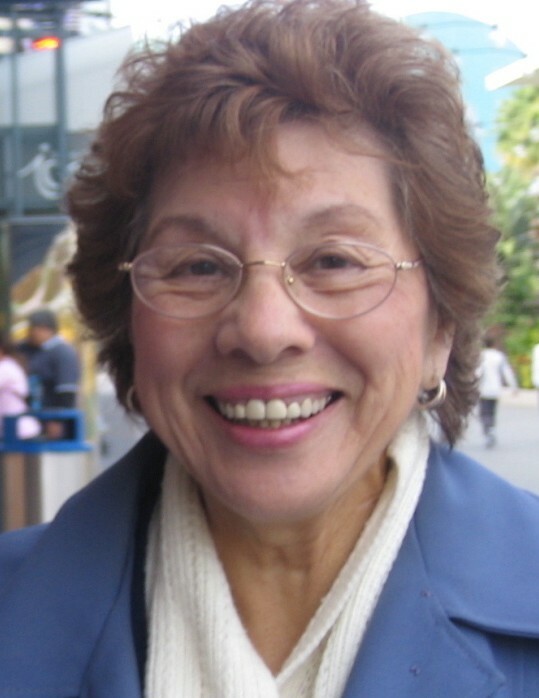 Josephine Navarro Paz, 88 of Waukegan passed away on Monday, February 4, 2019 in her home surrounded by her family. She was a beautiful and faithful wife, a good caring and loving mother, and a friend to all. She was born on March 19, 1930 in Rockford, IL to the late Joseph and Maria Navarro. She married Michael F. Paz in Waukegan. Josephine retired from Lake County. After retirement, she worked for S.E.R. Jobs for Progress. She loved dancing, music, dining out, and spending time with her grandchildren and great children. She was a community activist and volunteer where she was always helping those in need. Josephine is survived by her children, Rebecca (Greg) Stevens, Michael Paz, and Annmarie (Robert) Martin, her 7 grandchildren and 9 great grandchildren. She was preceded in death by her parents, her husband Michael F. Paz, her son Daniel Joseph Paz, her sister Antoinette Williams and her daughter-in-law Angel Marie (Scribner) Paz. Visitation will be on Sunday, February 17, 2019 from 12:30 – 1:30 P.M. at Warren Funeral Home located at 1475 N. Cemetery Rd. Gurnee, IL 60031. Services will be held at 1:30 P.M. at the funeral home. Mom/Grandma we love you and will miss you so much. My dearest loving mother, know that I loved you every minute of my life and I will love you until the day I die and meet you in heaven. Your son Michael, always and forever. Entombment will be at Warren Cemetery.